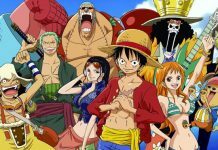 ‘One Piece’ Chapter 868 Spoilers: Straw Hat Pirates Trapped; Will Capone Bege’s New ‘Avatar’ Save Them? 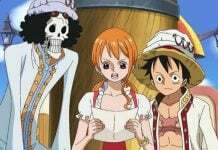 “One Piece” Chapter 868 spoilers indicate that the show will return to the present timeline after revealing the past of Yonko pirate Big Mom and her association with Mother Caramel. The upcoming episode will reveal how the retaliation of Big Mom will trap the Straw Hat pirates. Will Capone Bege save all with his exclusive trump card? 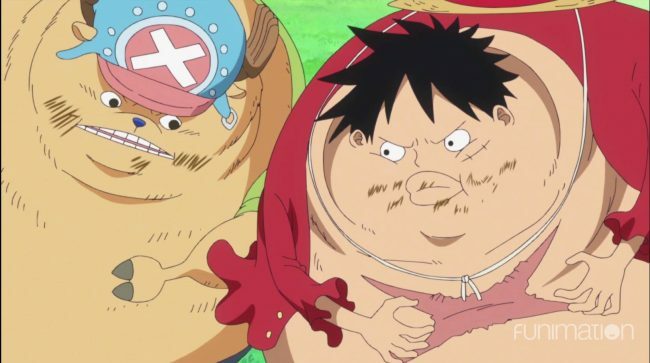 “One Piece” Chapter 868 will reveal some shocking revelations regarding the ongoing chaos on the Whole Cake Island Arc. In the last chapter, Big Mom became vulnerable after Brook shattered the portrait of Mother Caramel aka Holy Mother due to which the Yonko pirate was shocked and became emotional. Will Big Mom Assassination Plan Work? The last chapter also revealed that Big Mom may have eaten Mother Caramel as a young Linlin. 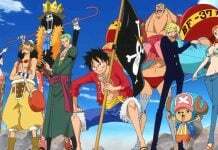 Now that Big Mom is at her vulnerable most, the Straw Hat pirates try to assassinate her and put the plan of Capone Bege and Luffy in action reports Christian Today. Bege shoots high-powered launcher at the Yonko pirate in her weakened state. But even though she is vulnerable, Big Mom manages to destroy it and both Luffy and Bege realize that their plan has failed. Now, they rush to escape but cannot do so because the ear-piercing scream of Big Mom that came out after the Holy Mother’s portrait was shattered have destroyed the mirror. The upcoming chapter will reveal that Straw Hat Pirates have been trapped along with their allies and are now surrounded by the top soldiers of Yonko, says Korea Portal. But in this moment of crisis Capone Bege will pull out his trump card and transforms into an unexpected structure. 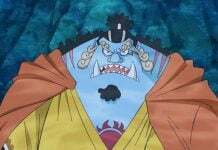 The “One Piece” Chapter 868 will reveal that Bege will reveal his hidden power and transform into a big castle called Big Father. He orders Luffy and the whole team to take shelter in this castle. The origin and magic of this awakened power of Bege are not explained fully. Hopefully, “One Piece” Chapter 868 will throw some light on this mystery.